A restless child is like a domino affect, it not only disrupts your child, their behavior and school work, but it also disrupts you. If you think your child is alone in this circumstance, think again. About a quarter of healthy children experience insomnia, and that number triples for children with neurodevelopmental or psychiatric conditions. In reality, pediatric insomnia is quite common. Lack of sleep can result in poor concentration, hyperactivity, irritability and anxiety--just to name a few. So, what do you do to get your kids sleeping? Is Melatonin for Children Safe? There are pharmaceutical ways to help your child sleep, but if you’re like me, you want to avoid that at all costs. Luckily, melatonin has been prescribed by pediatricians for years to help promote healthy sleep cycles. Melatonin is a naturally derived ingredient that's effective in helping kids to wind down and get ready for bed; unlike medication, you cannot overdose on it. However, it is not intended to replace good sleep habits like bedtime routines, turning off screens or limiting sweets. Pediatricians regularly recommend melatonin for children with sleep problems, however, the proper dosage is frequently misunderstood by many parents. A quick Amazon search of "melatonin for kids" shows a number of products with dosages ranging up to 10mg per serving, the same amount recommended for adults. While melatonin is safe, it is a hormone with effects throughout the body. That's why you should look for a sleep aid that's exclusively made for kids as their nutritional needs are different from adults. 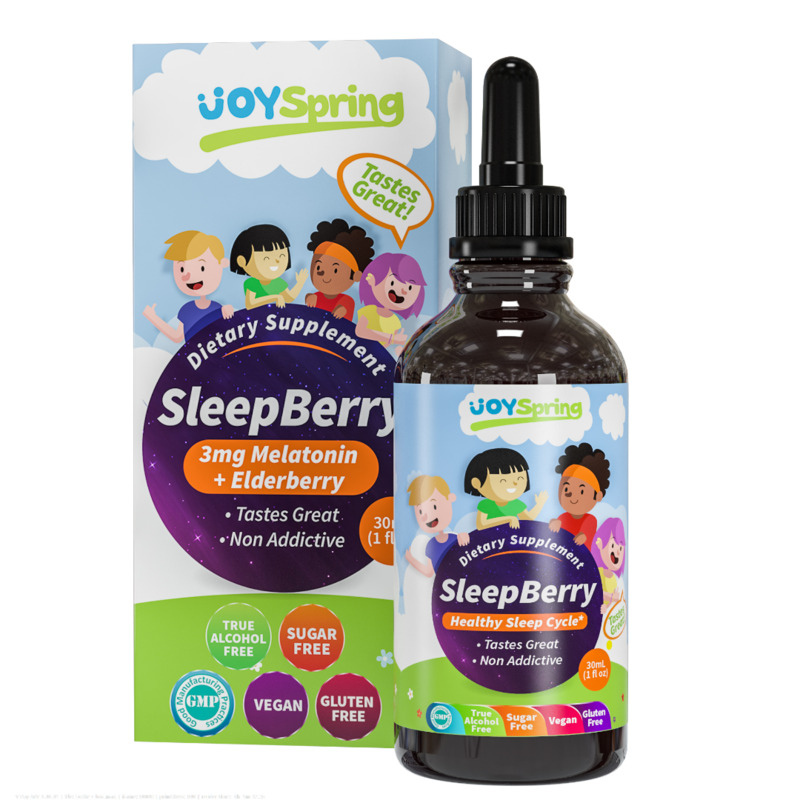 SleepBerry is the new kid to the block but already one of Amazon's fastest selling sleep & calming aids for children. Its sugar free, gluten free, organic and vegetarian friendly. The 3mg dosage per serving is a safe amount for young kids. Sleepology helps promote natural and restorative sleep. 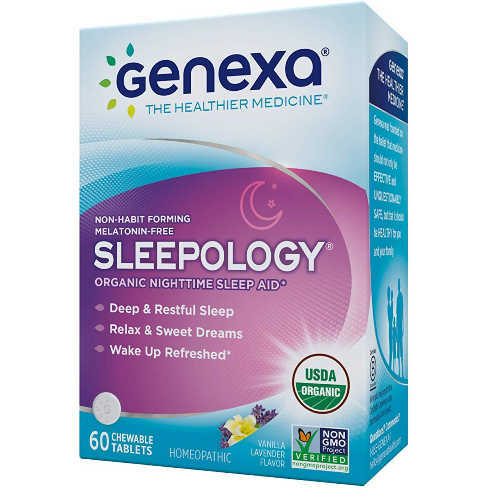 According to their Amazon page the ingredients are clean, healthy and without harsh fillers but "sleeplessness is caused for many reasons, and Sleepology will not work for everyone. 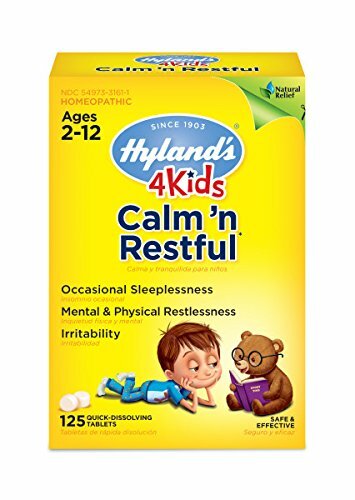 Hyland's Calm and Restful works to provide relief of sleeplessness, restlessness, irritability, physical restlessness and occasional sleeplessness due to travel and lack of focus. Customer reviews are mixed, with some top reviews mentioning the product had the opposite effect.